A prestigious venture of The Eastend Hospitality, Lakesong is a nature lover’s haven. 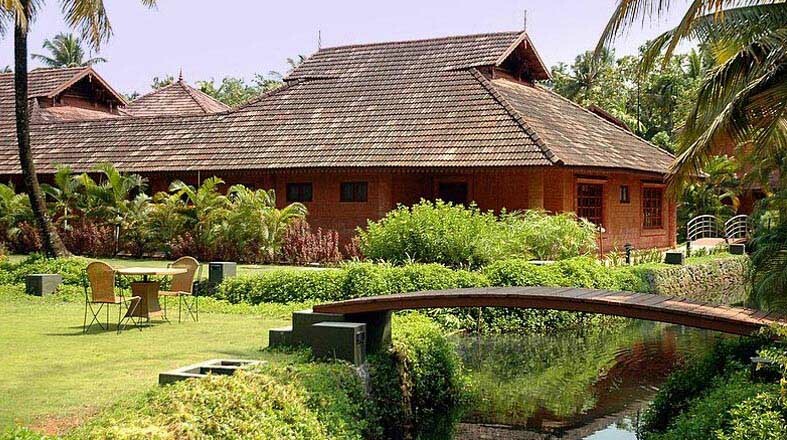 Nestled amidst the picturesque backwaters of Kumarakom, it is a peaceful retreat, which takes you to the world of tranquility. Sprawled across a vast landscaped leisure land with many water bodies, it offers you umpteen reasons to soak in the myriad hues of nature. 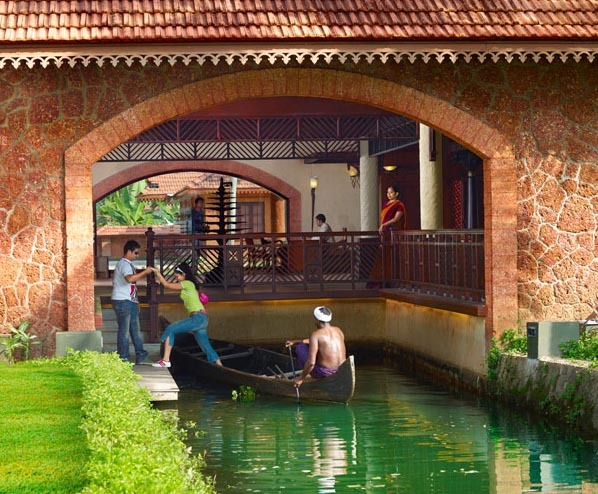 Lakesong is an architectural marvel, which is based on the traditional Kerala style. The cottages are gabbled and have tile roofs. The exteriors are un-plastered which is a style redolent of the traditional houses of this region. The cottages have 4 star amenities. 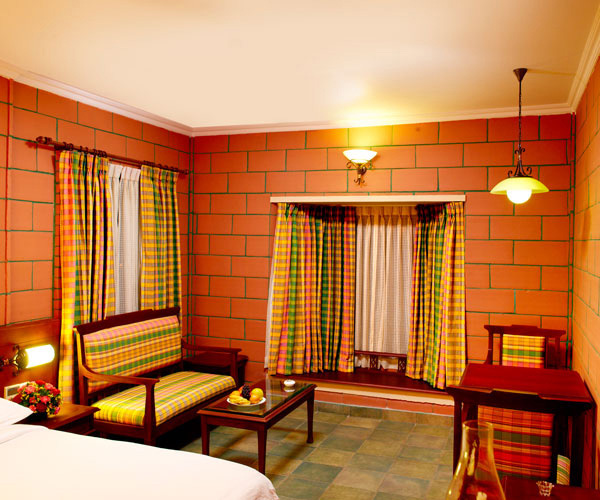 The rooms have finely appointed interiors with all urban luxuries. 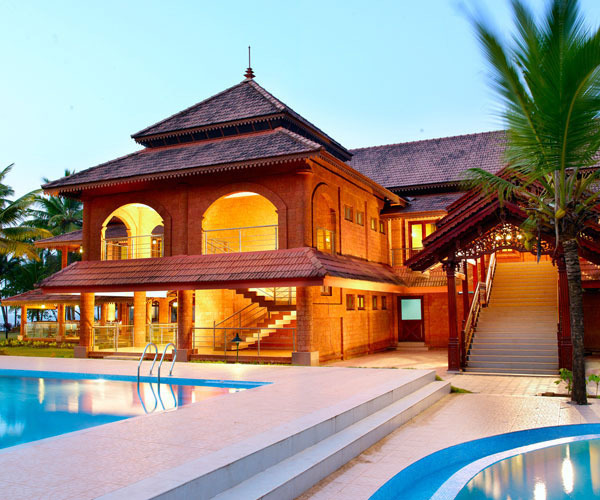 The main attraction here is the villas are based on the traditional Malabar style architecture. 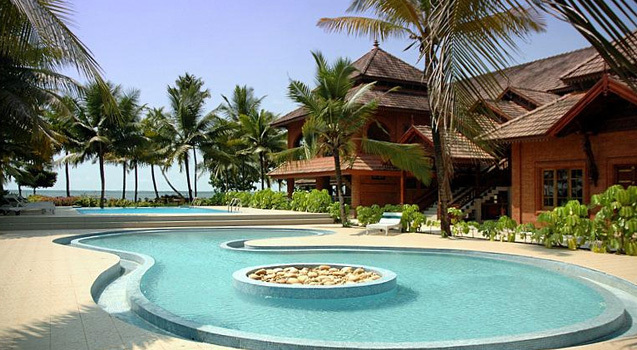 They are Vembanad and Ashtamudi. The other category is the Punnamada, which is eco-friendly and constructed of interlocking bricks. 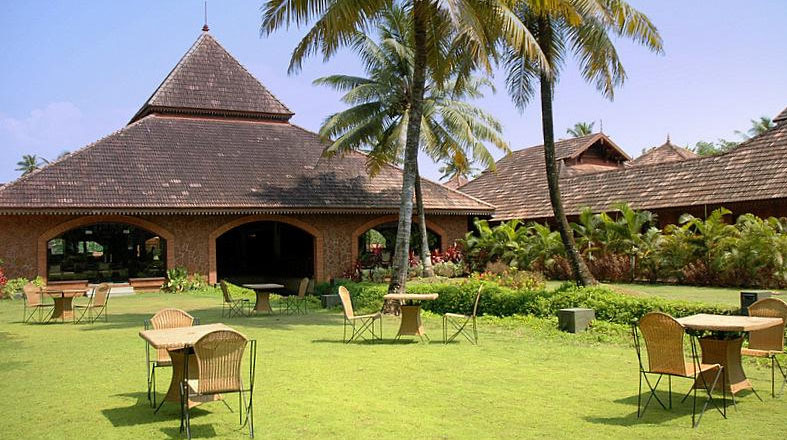 Totally, there are 48 marvellous Malabar style rooms and 20 breathtaking quaint villas, all on the banks of the lagoon facing the lake. At Lakesong you can enjoy world-class facilities which include telephone, wi-fi, doctor on call, satellite TV, money exchange, pick-up from arrival point, 24 hrs hot and cold running water, hot water laundry, to name a few. Besides that, if you are looking for some entertainment activities there are provisions for playing indoor as well as outdoor games. A multi-gym and a host of indoor sport courts are there so that you can catch the excitement. If you are seeking thrill in outdoors activities then try water games, boat rides, fishing, bird sanctuary visits, and canoe ride in the canals. In addition there is an AC restaurant, swimming pool, children’s play park, conference hall, snooker parlour, curio shop etc..